Each year, the Places in Peril program calls public attention to a select number of Alabama's threatened historic and archaeological sites. By highlighting their plight through statewide publicity, Places in Peril seeks to generate support for their preservation. If there is an irreplaceable historic building or site in your area that is threatened by demolition or neglect, this is your opportunity to help save it. Please download the 2019 nomination form here. Deadline is April 1. Each submission will be evaluated for its significance and level of threat. View map of Places in Peril here. 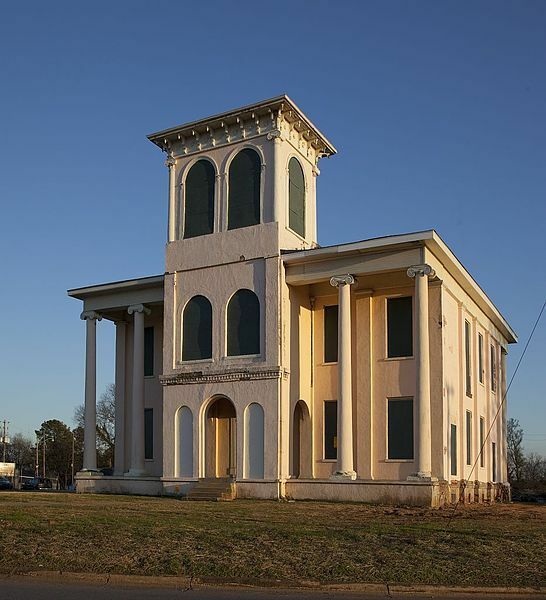 The Alabama Historical Commission and the Alabama Trust for Historic Preservation choose each year's list based on relative importance of the site, urgency, and other factors. If you have questions about this program, please contact Collier Neeley at 334-230-2696 or collier.neeley@ahc.alabama.gov.